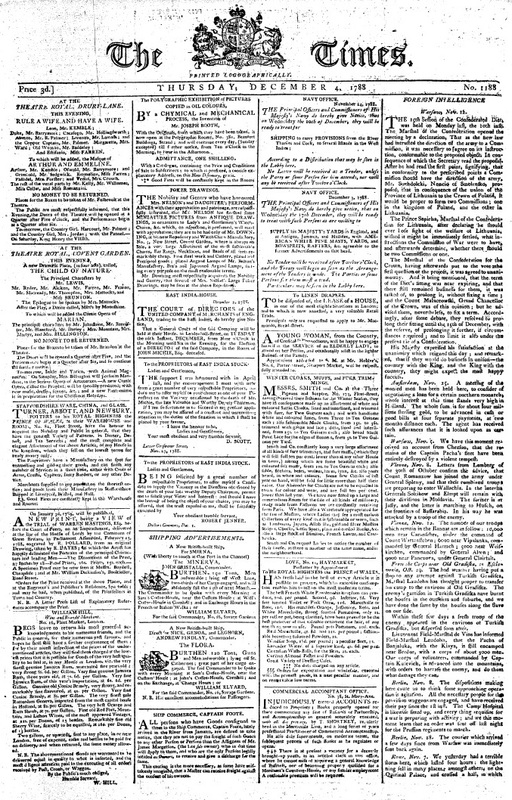 As part of the First International Symposium of the Printed and the Built, we organized a workshop on the press coverage of the competition for the Houses of Parliament in London between 1835 and 1836. 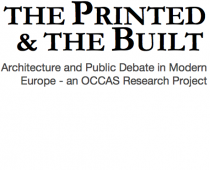 Given to read a range of articles from three different publications, participants were asked to formulate specific questions about this material in particular, and about the relationship between the printed and the built in general. 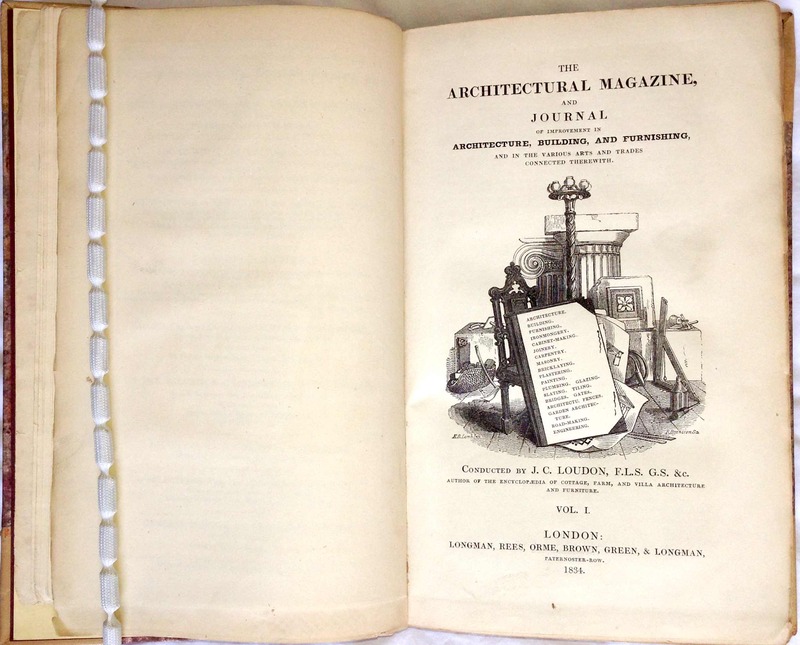 Articles discussed were taken from two dailies, The Morning Chronicle and The Times as well as The Architectural Magazine, published by John C. Loudon, the prolific author of various encyclopaedias and magazines, predominantly on gardening and agriculture. The main focus of the workshop lay on the debate around publication of the competition. We focused on how the public discourse developed from the first announcement of the competition, then the declaration of the winners up to the exhibition of the results. At the end, a range of questions were formulated about the material investigated and its wider ramifications on the relationship between the printed and the built in the 1830s in Britain. Most of these questions are transferrable from the specific context of the Parliament competition to other cases, and many highlight the necessity of considering the printed when discussing the built in (not only) the nineteenth century. It seems useful to apply the categories established by Helge Jordheim at the end of the First International Symposium – the public, the temporal and the material – to order some of the most pertinent questions formulated as the outcome of the workshop (see the report from the Symposium here). Who is writing? Who is addressed? How does the debate differ between general-interest and specialized publications? How do publishers profit from the debate (no debate without newspapers/ no newspapers without debate)? How do the articles acknowledge its readers? Are they regarded as active or passive? How do they come to constitute ‘the public’? Are there other indications of public interests? 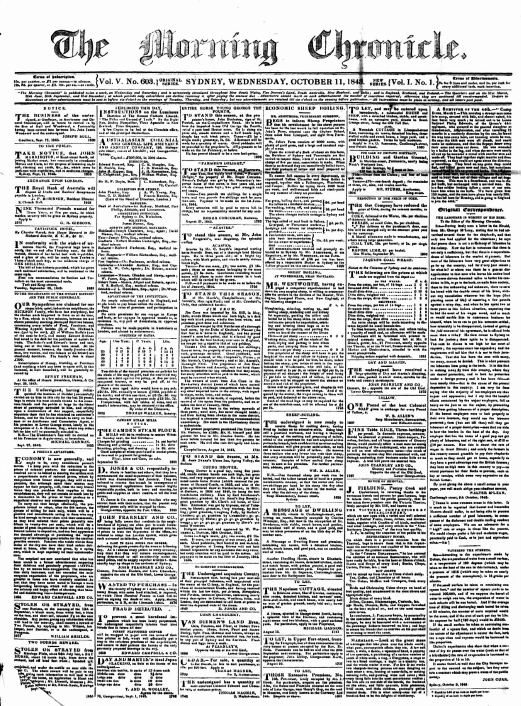 Was there a debate, in reality, outside of the newspapers? How does the type of building inform the debate? Why include (or not) illustrations? What is the relationship between the title and the content? How does the rapid, unstable rhythm of contemporary public life (including the press) relate to the putatively deep historical time of the historical styles of architecture? What is the critical schema at the moment? What are its features (i.e. character, perception, specific approaches such as the picturesque)? What is the relationship of this critical schema to architectural discourse at the time, and discourse outside of architecture? For contemporaries, what kind of imagery was evoked by stylistic labels such as ‘Gothic’ and ‘Elizabethan’?